Welcome to Rung Jaras Sang Electric Ltd.,Part. Established since 1980 Rung Jaras Sang Electrical Ltd., Part. is a diversified manufacturer of electrical products. of which is our original registered for Intellectual Property. best value delivered, wherever and whenever they needed. 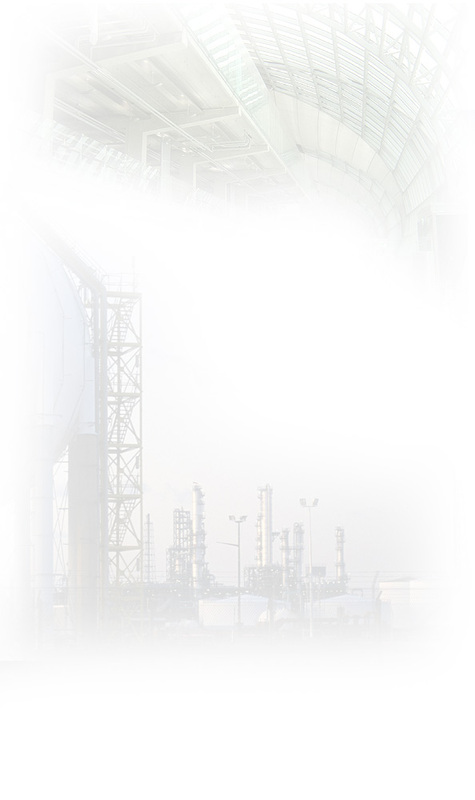 Petrochemical, Oil & Gas, Industrial, Buildings etc. NFPA Standard (National Fire Protection Association). MRTA and Suvanabhumi International Airport (Bangkok). services to our valuable customers.